Do you work for a company that still uses Windows XP because there’s a crucial piece of business software that only runs on the 16-year-old operating system? If so, your Monday morning may not be the most productive due to a global ransomware attack called WannaCry. 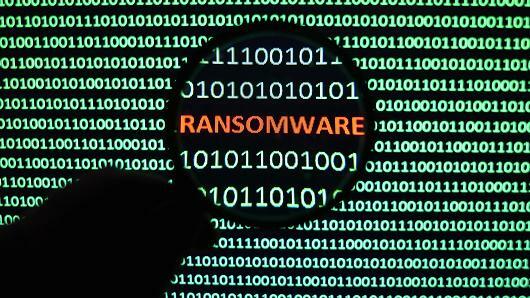 For those of you who may be unfamiliar with the concept of ransomware, it’s a piece of malware that not only infects your computer, but encrypts your files and does not allow you to access them until you pay the hackers holding your system hostage a ransom that it paid through the cryptocurrency Bitcoin. So far, WannaCry has infected over 200,000 systems in 74 countries including a large Spanish telecom and the National Health Service in the UK. In the US, courier service FedEx has said that a portion of their systems have been infected as well. The attacks started this past Friday and a security expert was able to find a vulnerability in WannaCry, but since then a new version of the malware has been spotted out in the wild. Since the new version of WannaCry went out during the weekend, a number of companies could be infected and not even know it until they start booting up machines today. The malware was designed specifically to exploit a vulnerability in a number of Windows-based operating systems based on an NSA spy tool that was released to the public by another group of hackers. Windows released a patch for the exploit, even for Windows XP which stopped receiving regular updates from Microsoft in 2014, but many systems unfortunately remain unpatched. Both the US and UK governments are urging those infected with WannaCry to not pay the ransom, which is said to be around $600 USD per infected machine. There is no guarantee that your files will be released once the ransom is paid. If you are still running Windows XP at home, you’re running a machine that is ripe for the pickings by malware and ransomware. As previously mentioned, since Windows XP is no longer supported by Microsoft you are no longer receiving any security updates. There are many free to low-cost alternatives to running XP, such as running a more secure Linux operating system. If you’re a business still using XP because the software needed to run your business only works on XP, it is highly recommended that you upgrade to a more current operating system like Windows 10. While it may be saving you money now to keep using the antiquated OS, in the long run it could cost you your entire network. There are simple and low-cost ways to run XP exclusive programs and applications in Windows 10. Lastly, if you think that you’d rather press your luck against such attacks remember this: it only takes one employee to click on one bad attachment to bring your entire operation to a grinding halt. 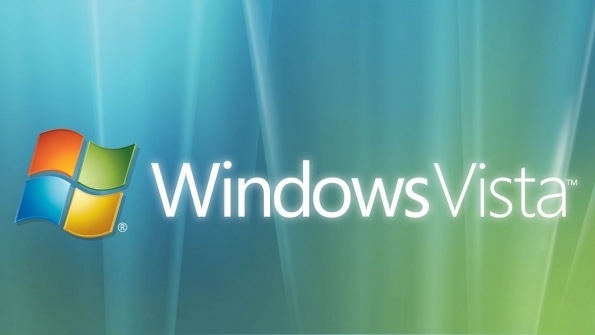 Support for Windows Vista has ended, what can you do? Among the tech set there has always been an unwritten rule when it comes to iterations of the Windows operating system. They say that you should skip every other release. For example, Windows 7 was a big hit among users, while Windows 8 was not very popular to say the least. Meanwhile the current generation OS, Windows 10, has been begrudgingly popular. (For the record, there was no Windows 9.) Now, one of those installations that should have been skipped, Windows Vista, has come to its end of life cycle, meaning parent company Microsoft will no longer support the operating system with security updates and patches. That doesn’t mean that there still aren’t machines out there using the now discontinued operating system. If you have one of those machines, you may be wondering what your options are when it comes to securing your computer. Unfortunately, the solutions aren’t that great. If you continue to use a Vista machine that’s connected to the internet you can run into several security issues that could compromise your machine with malware and viruses that could render your machine inoperable in a worst case scenario. Users of Windows 7 and 8 were offered free upgrades of Windows 10, unfortunately that offer was not extended to users of Vista. 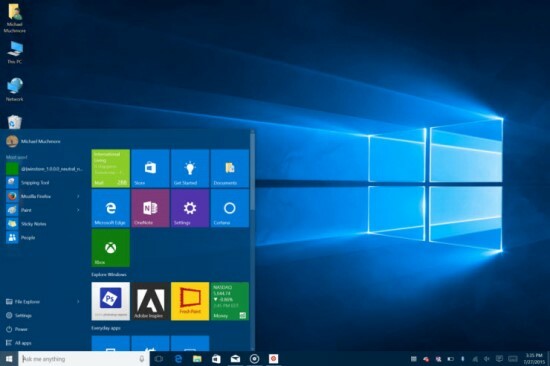 That means if you wanted to update to Windows 10 you could either shell out $120 for the operating system itself or several hundred dollars to buy a new machine that comes pre-installed with Windows 10. There is a small light at the end of the tunnel though if you’re willing to take some steps out of your comfort zone. If you’re currently running Vista, that more than likely means you’re running an older machine since Vista was only released on machines from 2007 to 2009. If you’re not afraid to experiment there are a number of free operating systems out there that are specifically designed to work on older machines while keeping them secure. Most of them are free alternatives to Windows known as Linux. While you can’t necessarily run Windows programs on them, there are many free alternatives to the Windows programs that you’re used to using. The most popular versions of Linux currently are Ubuntu and Linux Mint which both have a strong community and detailed instructions to get you started. While installing Linux may seem intimidating at first, it becomes easier as it goes along. Not only will this keep your machine secure for the foreseeable future but it will keep you from having to spend additional funds as well.